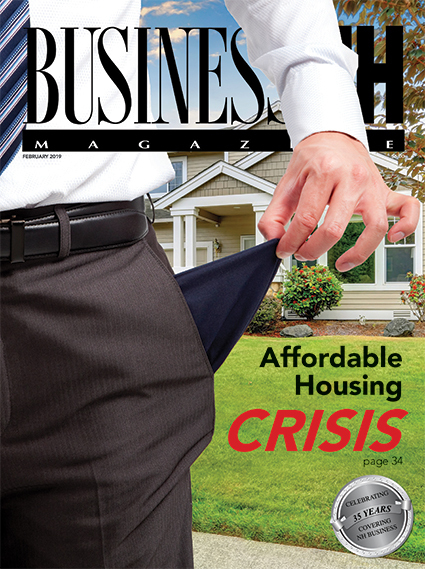 • Workforce Shortage Shines Spotlight on NH's Housing Crisis – A look at the state's housing woes. 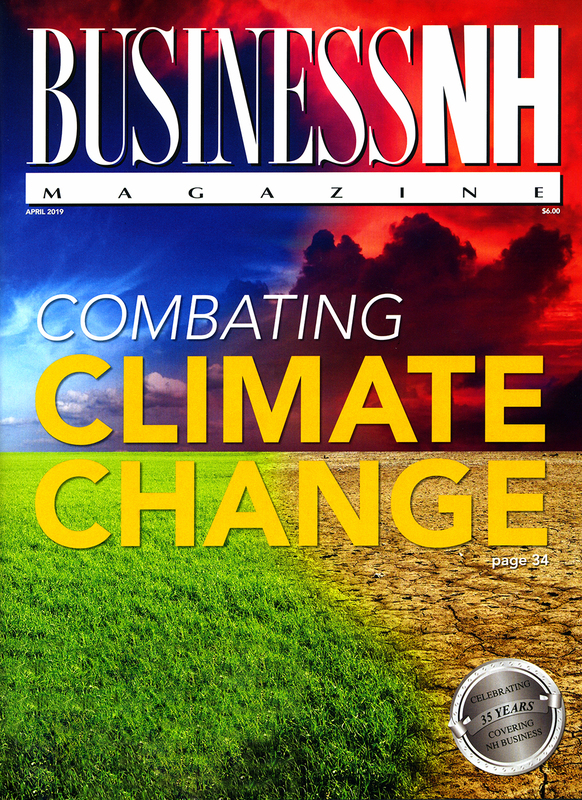 • Net-Zero Buildings Spark Interest – Interest in creating net-zero buildings in on the rise. • Eventapalooza Guide – Expert advice on creating a social media plan; creating a unique event; and rethinking the company retreat. • Marketing NH on a Dime – A look at state investment in marketing a key sector.